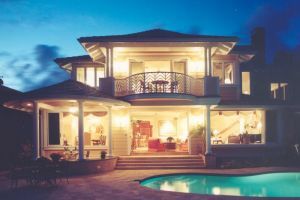 New Kaneohe bayfront residence plus caretakers residence and various outbuildings in the Southeast Asian style. 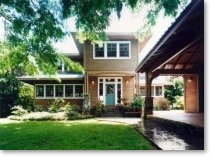 Renovation and addition to a classic 1930’s Nuuanu valley home in a blend of Asian and East Coast Shingle style. 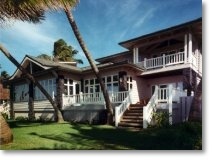 New oceanfront home in a blending of old Kuliouou bungalow and Southern California Mediterranean style. 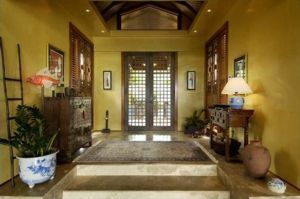 New beachfront residence plus caretakers residence on the North Shore of Oahu incorporating large wrap around lanais and indigenous lava stone. 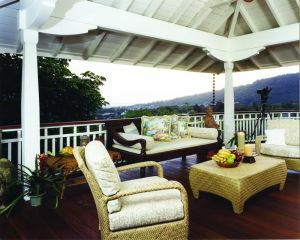 Renovaton and addition to an older Kaneohe home overlooking the Kaneohe Bay in a ‘Hawaiian Arts and Crafts’ style. New 33,000 square foot office building for primary tenant Bank of Hawaii plus additional lease space. 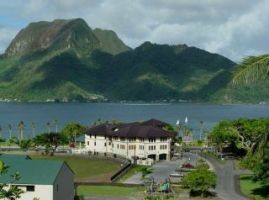 The building is designed to blend traditional Polynesian aspects, classical Western proportions and modern materials in a unique way. 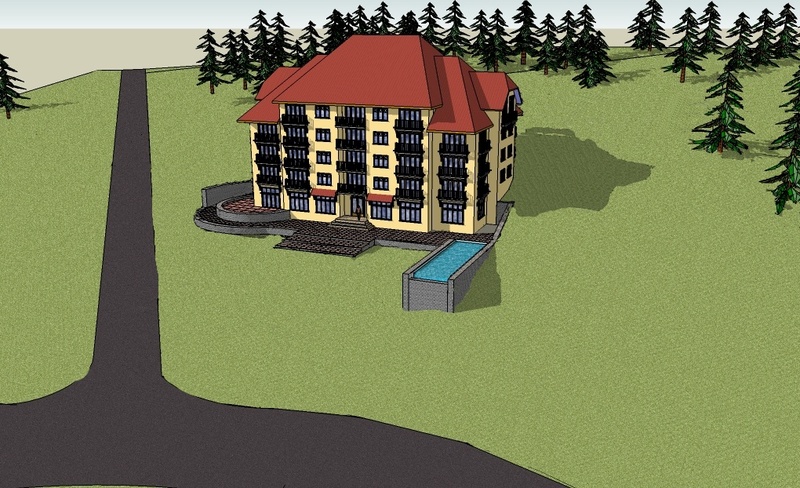 Major renovation and expansion of a 40 year old pre-engineered worship building. 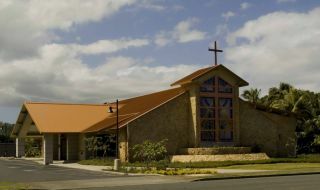 The design incorporates tenants of adaptive re-use of the existing building an convert them into a vibrant new worship facility in a budget conscious and energy conscious manner. 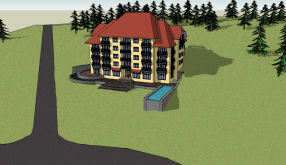 Proposed new 36 unit condo-hotel building in a prime ski area of Bulgaria.